An ally of Ken and Ryo who serves as an engineering officer. She is a member of the Gren Falcon Squad, a division of the Skull Force. 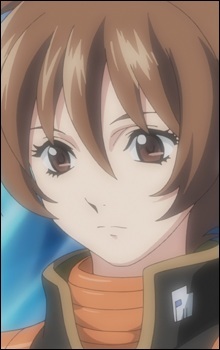 Although appearing timid and innocent-looking, she is very strict and diligent when performing missions.